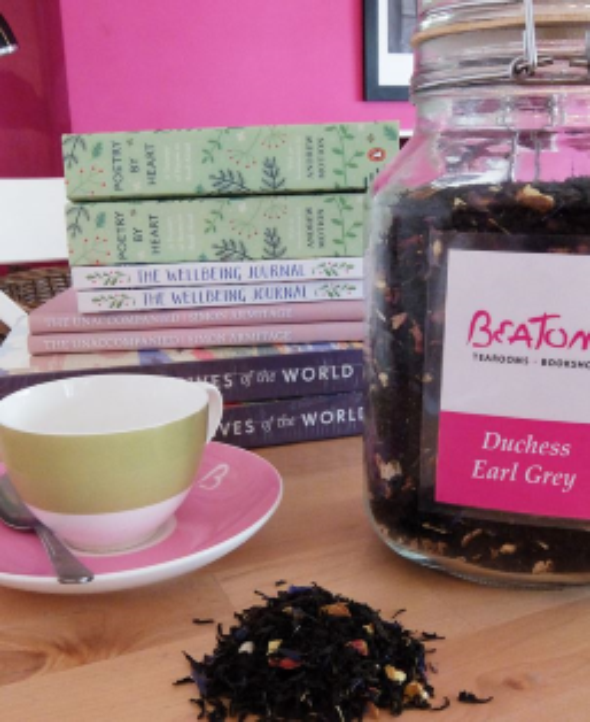 Dried lemon peels and orange pieces add as citrus twist to the traditional Earl Grey Tea, making it a fantastic alternative to savour and enjoy. High quality tea is used, providing a wonderful piquant flavour that when combines with a quality bergamot oil and citrus flavours has a full bodied finish. Beautifully refreshing and certainly one we think the Duchess would approve of. Needs nothing but to sit in gracious company! Try pairing this tea with a slice of Lemon and White Chocolate Cake or Orange Layer Cake, which compliments the citrus flavour beautifully. And remember if you’re gluten free we have a delicious Lemon Polenta cake. Why don't you come on in to one of the tearooms to give this delicious tea a try with a slice of cake?